Olympic champion Carolina Marin has sent a warning to her rivals in the badminton world, saying she expects to be at her absolute best during next month's All England Championships. While Sindhu's crosscourt smashes from the backcourt are a thing of brute beauty, she has been fallible at the net. Both Okuhara and Yamaguchi employed long shots in the summit clashes at the World Championships and Dubai World Superseries Finals, forcing her into long rallies and cutting down the room for her trademark flat shots. 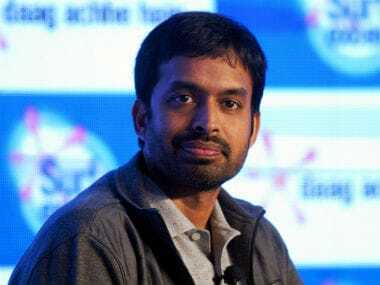 Gopichand said there was a need to "space the tournaments well" but also went on to list the complexities involved. 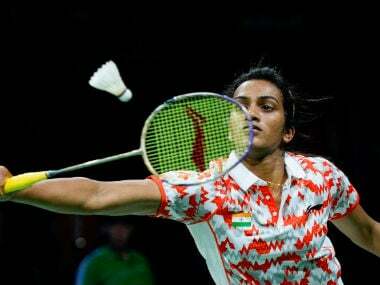 PV Sindhu would be looking to achieve consistency having won the Korea Open in September and then suffering a first round exit in Denmark Open Superseries Premier followed by a loss in final to Nehwal at the Nationals. 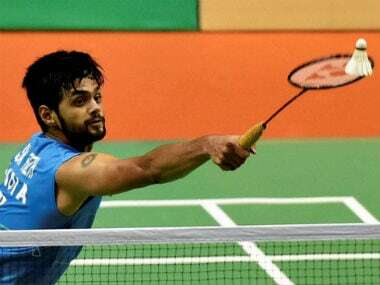 Despite having a slow start to the Badminton World Federation (BWF), Praneeth hit the ground running with back-to-back titles at the Singapore Open Super Series and Thailand Open. For a player who barely managed to squeeze into the top eight to make the cut for the Superseries Finals, Sindhu has performed far better than her world ranking of 10 would suggest. 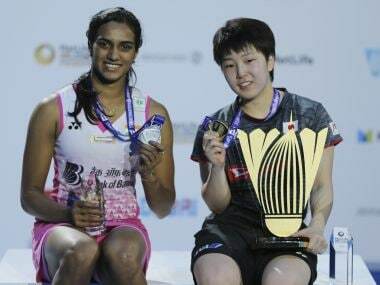 Sindhu had beaten Akane Yamaguchi of Japan in the opener and now, after this loss, faces a huge task of overcoming reigning world and Olympic champion Carolina Marin of Spain.